Clearance products - CPU. Save big and find special deals on select ASA Computer products. More parts at www.b2bforsale.com. Email us if you want to build servers around these parts. You can also make reasonable offers for these parts. 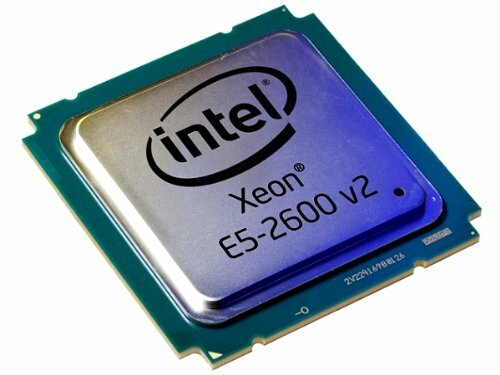 This is an Intel CM8063501287403 XEON SIX-CORE E5-2643V2 3.5GHZ 25MB L3 CACHE 8GT/S QPI SPEED SOCKET FCLGA-2011 22NM 130W PROCESSOR ONLY. 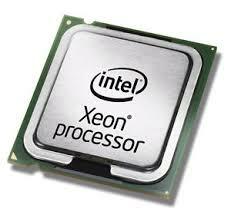 This is a Intel Xeon CPU MFG# BX80646E31231V3 E3-1231 V3 3.4 GHz. Intel Core i7-4790 Processor 3.6GHz 8MB LGA 1150 CPU, OEM (CM8064601560113) ... Intel Xeon E3-1230 Processors BX80677E31230V6. 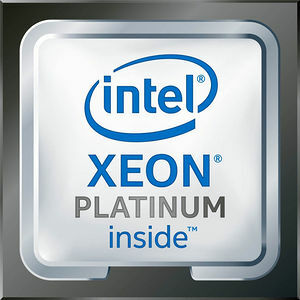 ... Intel Xeon E5-2630 v3 2.4 GHz 8 Core Processor 20MB LGA 2011-3 BX80644E52630V3 CPU.